Premier Women’s Health is a gynecological practice dedicated to providing comprehensive care through preventive and corrective therapies as well as experienced diagnosis and treatment of related issues with minimally-invasive surgical and non-surgical interventions. 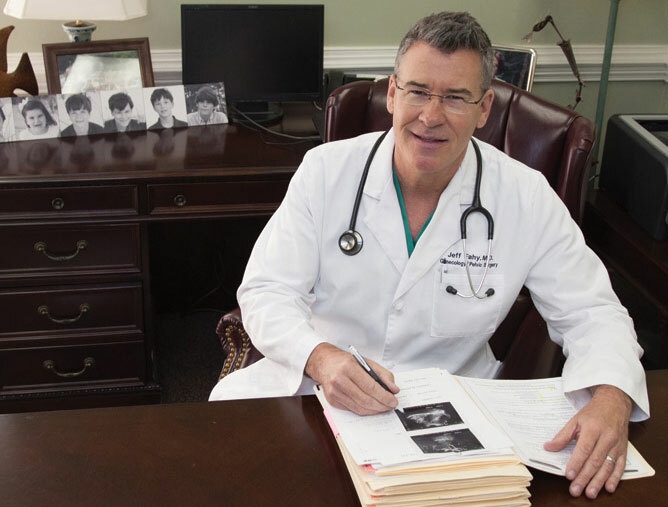 It is our mission daily to offer compassionate, comprehensive gynecological care and advanced treatments and surgical intervention with an individualized approach to ensure every woman’s optimal health and total well-being. With two South Alabama locations, the practice also offers women at all stages of life a wide range of individualized therapies, including laser skin care services provided by a licensed esthetician, medical weight loss and effective hormone treatments, including bio-identical hormone pallet therapy. Premier Women’s Health has one phone number for two clinic locations.